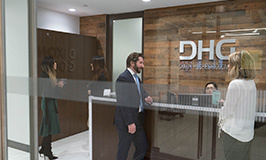 DHG ranks among the top Professional Services firms in the nation. With more than 2,000 professionals in 30+ offices located in 13 states, we combine extensive tax, assurance and advisory experience with a focus on relationships and personal service to help our clients achieve their goals. 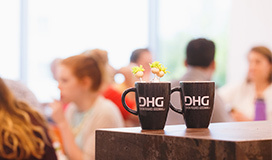 People, careers and flexibility are at the heart of DHG’s culture making it a great place to build a valuable career. travel: Required; opportunities vary by position. From someone who’s been in the business for years, to someone just starting out, we are excited to help people find their best fit with us. Having values as a company means living them, not hiding them. From our founding to today, we’ve always been driven by our principles. Looking for a little more info? Check out our blog or podcast to see what it’s really like working with DHG. DHG is a certified public accounting and advisory firm offering assurance, tax and advisory services. With a growing international presence and ranking amongst the top 20 accounting firms in the nation, the firm combine’s deep industry experience with a strong commitment to personal service. 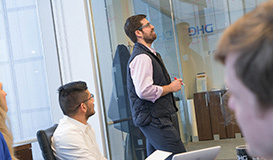 DHG understands the complexities and challenges of delivering both regulatory and strategic change initiatives by offering a fresh perspective and innovative solutions to complex risk, compliance, and regulatory concerns. 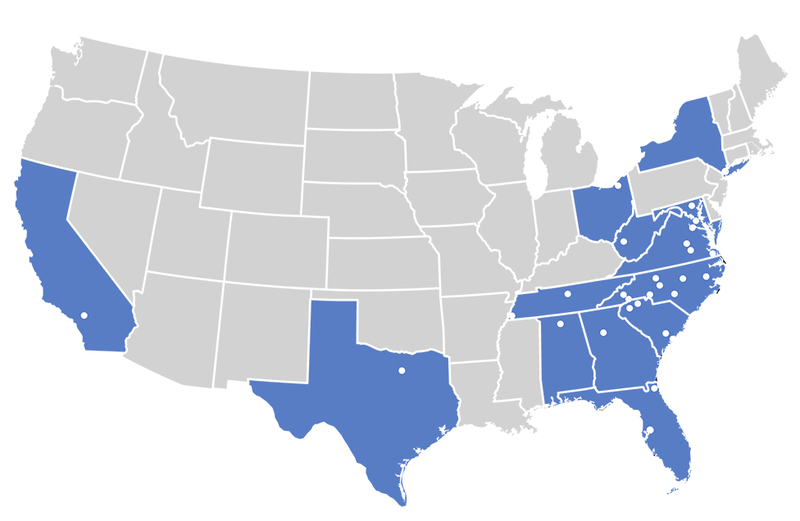 The firm’s consulting and advisory clients include Fortune 500 companies across a variety of industries in all 50 states and internationally. • Contribute to the development of an accounting advisory market offering. 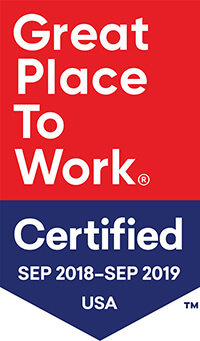 As part of this effort, help identify top talent, establish strong relationships with target clients, and develop practice management processes. • Provide accounting advisory support to large multi-national clients, including assisting them with understanding and implementing new or complex accounting standards such as financial instruments accounting (e.g., credit impairment), consolidation, acquisition accounting, fair value measurement, derivatives and hedging, revenue recognition, and leasing. • Provide transaction-related accounting and reporting support for capital markets transactions such as mergers and acquisitions, spin-offs, IPOs, and other complex capital raising transactions. • Identify and foster long-term relationships with new and existing target clients. • Help develop firm thought-ware on technical accounting and financial reporting matters. • Demonstrated ability to develop lasting relationships with business clients. EEO Statement DHG endeavors to make the DHG Recruiting Website accessible to any and all users. If you would like to contact us regarding the accessibility of our website or need assistance completing the application process, please use this email link. This contact information is for accommodation request only and cannot be used to inquire about the status of applications or system support.